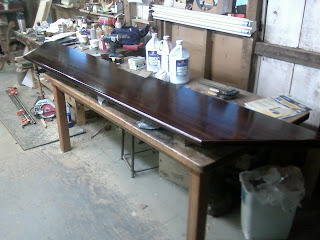 Here are two photos of the finished counter in my shop. 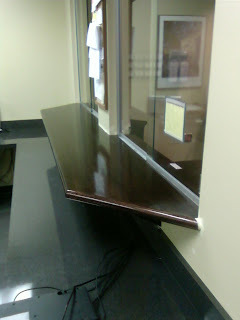 This is a photo of the office space before the counter was installed. 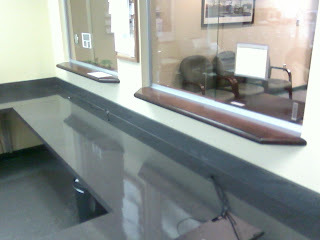 Here is the same view with the new counter installed. 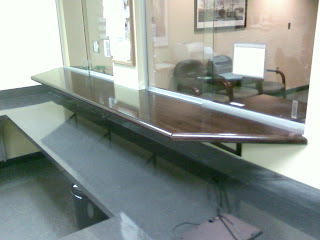 Another view of the new counter. 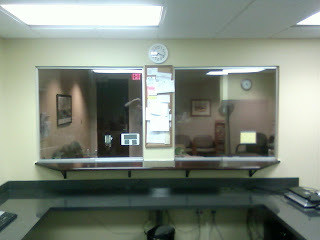 A third view of the new counter. 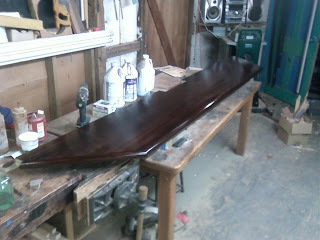 Below the counter you can see the braces I put in for support.